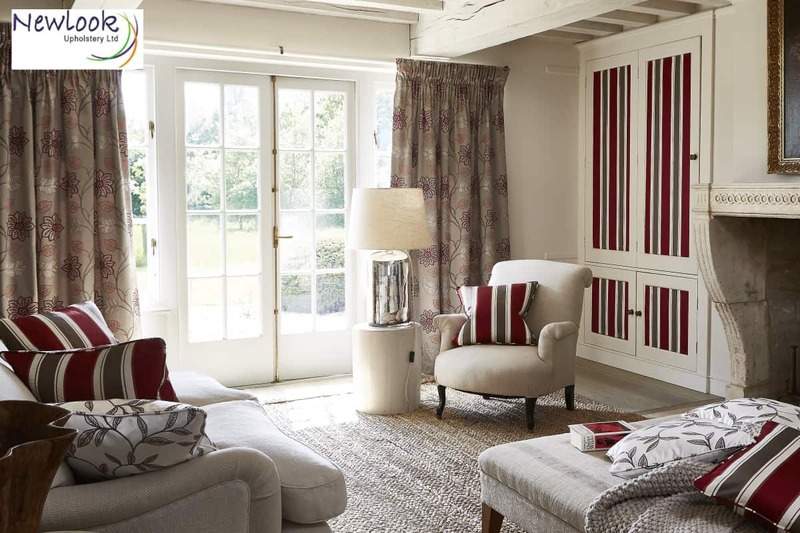 All our curtains are handmade to an exceptional high standard. 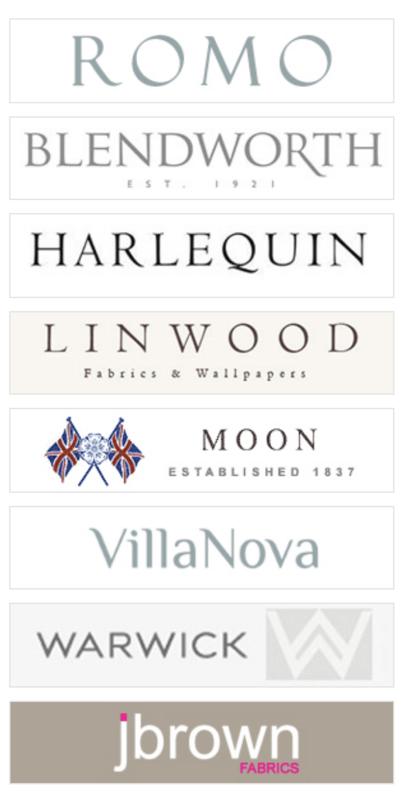 Quality curtains mad by a very experienced team with great attention to detail and competitive prices. 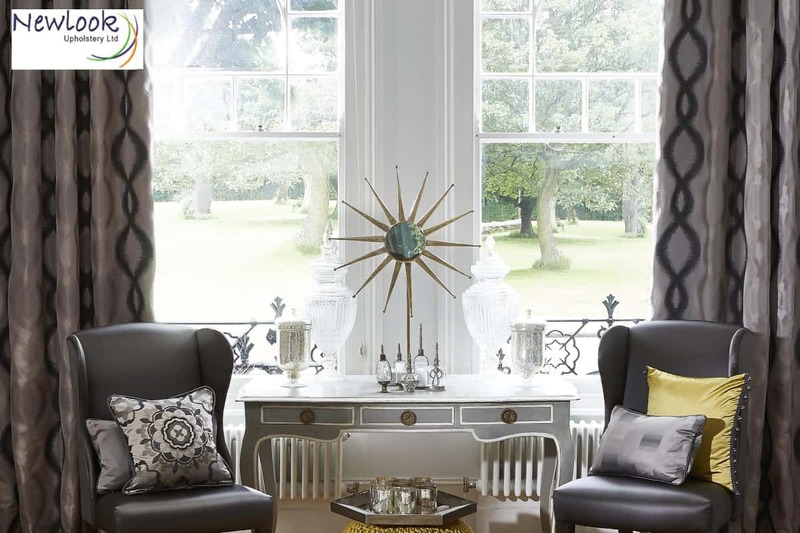 Request an appointment with one of our fully trained staff today to give you expert advice on styles of curtains to suit your very own home, giving your home an instant quality focal point with elegant curtains to complement any style living space interior from traditional designs of pelmets, swags and tails to pinch pleat design. 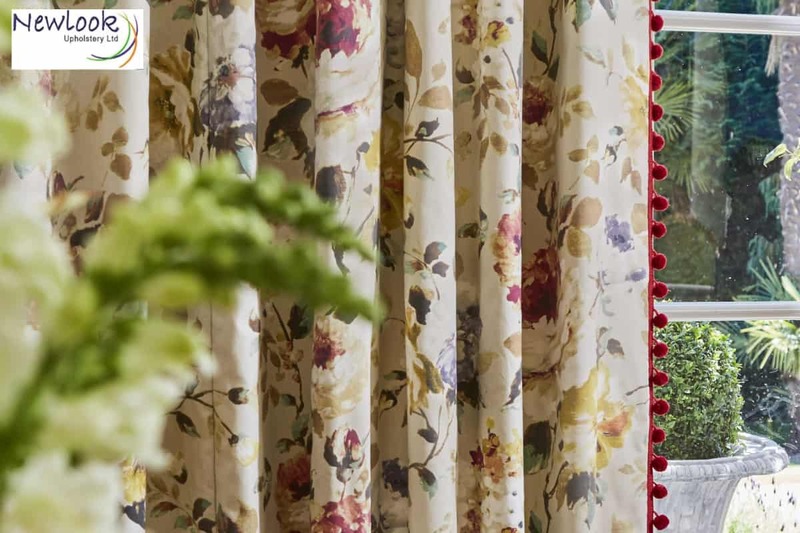 Traditional pleated curtains or valances on a 3” heading tape which has 3 hook positions to either raise or lower your curtains for a more preferred look. 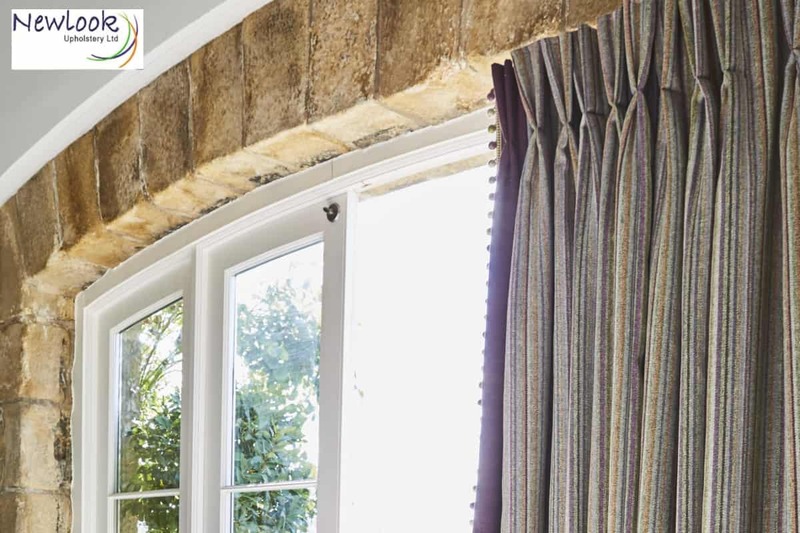 The design can used for either curtain track or pole All curtains are lined ensuring a beautiful quality finish. 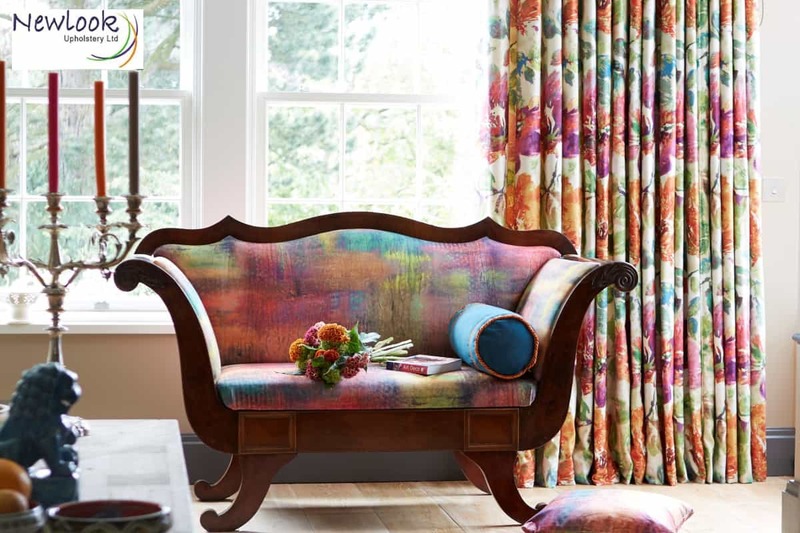 Decadence : Art comes into the heart of the home with this series of opulent prints for upholstery curtains and accessories. The six decadence designs are reproduced digitally on sumptuous velvet. 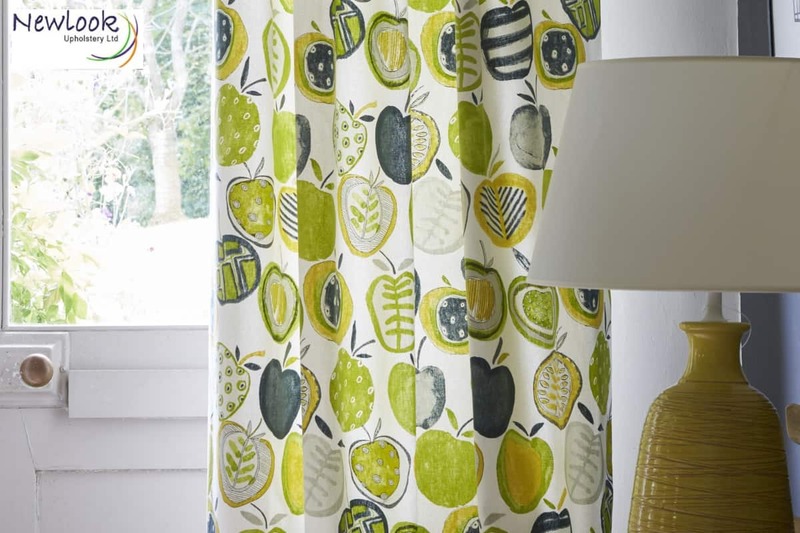 Wordsworth : A tribute to natures beauty, Wordsworth is an album of classic cotton prints where watercolour depictions of lush booms and blossom-laden sprigs meet naïve geometrics. In naturally inviting palettes. Wordsworth in complemented by Oslo, a super soft plain in a wide tonal range. We offer a fitting and hanging Service if required with free estimates and measuring.